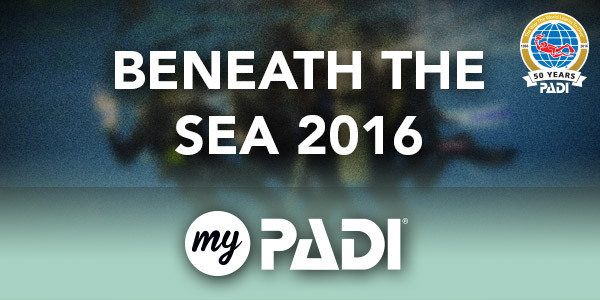 This April, join PADI staff at Beneath the Sea in Secaucus, New Jersey, USA. 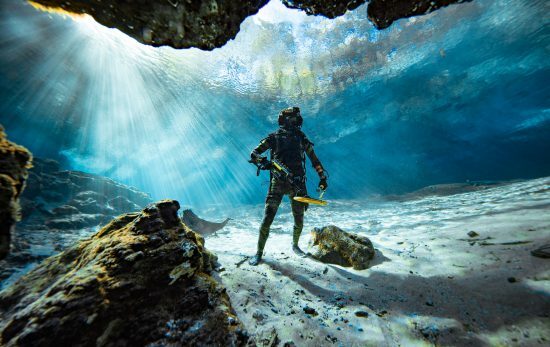 The 40th edition of the show will feature educational seminars and workshops, contests, and a weekend film festival– all in addition to an exhibition floor with the latest dive gear and travel information. 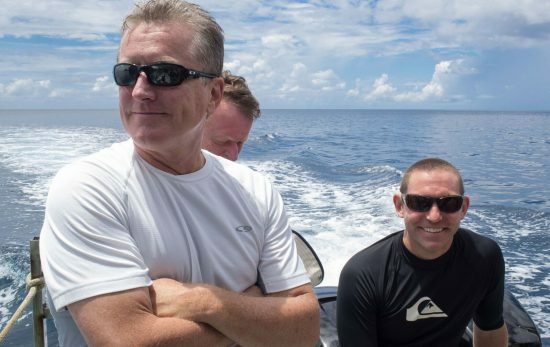 Beneath the Sea offers a fun, informative weekend, perfect for divers of any level. Don’t forget to visit the PADI Booth (#503) and share your My PADI story! 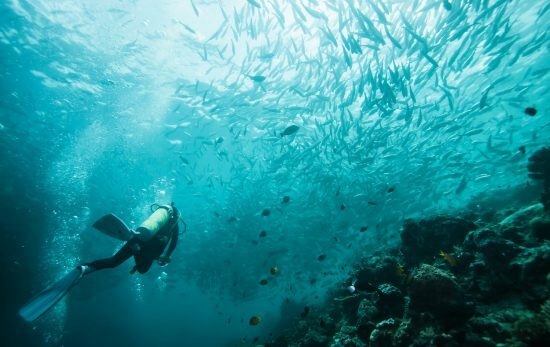 PADI Diving Society members receive discounted entry when presenting their current PADI Diving Society membership card and photo identification. If you’re not a PADI Diving Society member, join today. 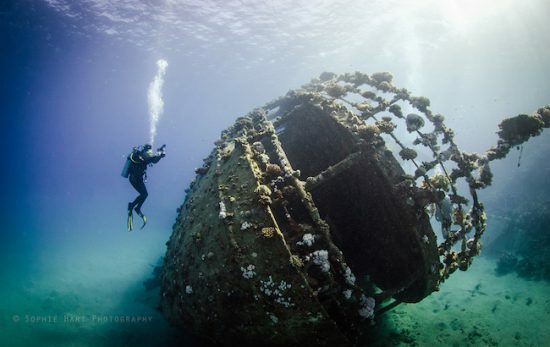 PADI Women’s Dive Day 2016: Plan to Participate!